Go to Zakeke Magento Marketplace page. Add the extension to your cart; checkout and place order. You'll soon receive an e-mail confirmation from Magento. In this confirmation e-mail, click on the link at the bottom that says Learn how to use the Component Manager to install newly purchased extensions and follow the reported steps. At this point you have successfully installed the extension and you're ready to move forward with configuration. 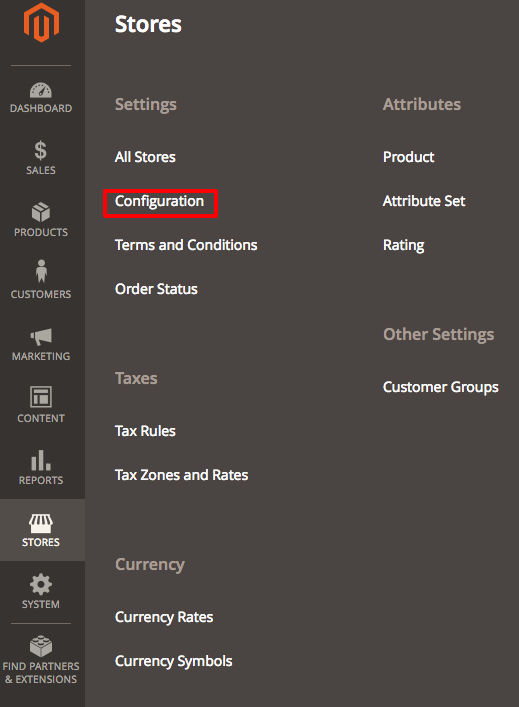 Go back into your Magento Store as Admin and navigate to Stores. In the drop-down menu, select Configuration. Under General section, select Zakeke - 3D Configurator. (Note: if you don't see Zakeke - 3D Configurator, delete your Magento cache files, which are located in /magento/var/cache. Delete all folders within the cache folder and reload the page). Setup Zakeke with your Zakeke API client id and secret key. You can them by going to the "Integration" section of the Zakeke configurator admin. Finish by clicking on Save Config. 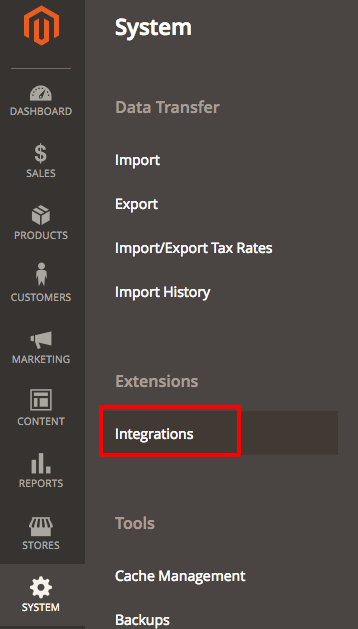 Navigate to the Integrations page by going to System > Extensions > Integrations. Locate the line with Zakeke - 3D Configurator then click on Authorize. As soon as a prompt comes up, click on Allow.